Bike Labs is (are?) Back! 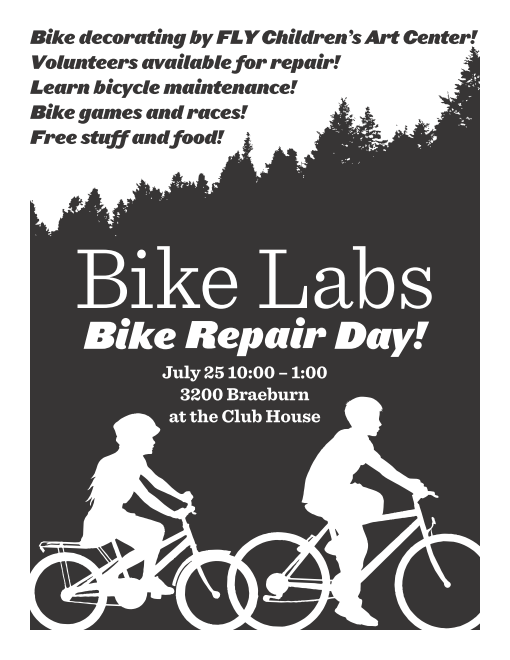 Bike Labs, presented by Common Cycle’s own Jonny Lennon, are back this Saturday, July 25. We will be helping out at the University Townhouses Cooperative providing bicycle repair, riding advice and other bicycle-paraphernalia for the residents of the neighborhood. More information about the Bike Labs program can be found on our Bike Labs page.